Great potential for commercial property! Fronts Hwy 79 close to new road construction of interstate entrance. 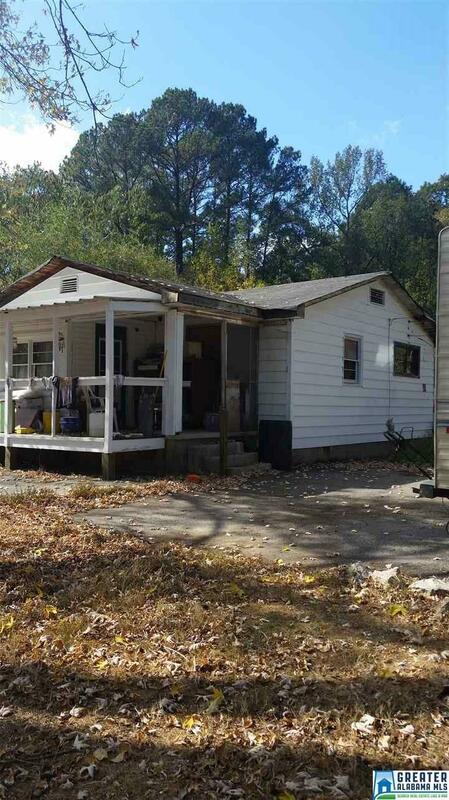 Small fixer upper home on over two and a half acres that is semi-private with large shade trees.